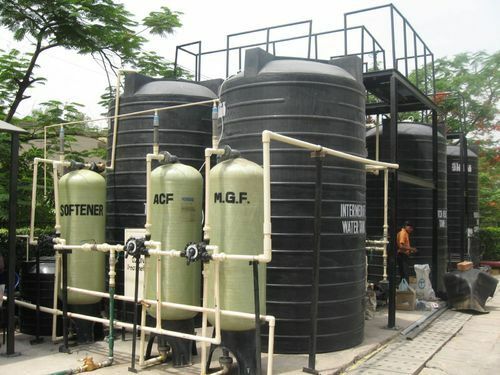 Accurate Water System is one of the well-known names in the industry for the Manufacturing, Trading and Service Providing of Water Treatment Plants, Reverse Osmosis Plants, Water Softeners and much more. Spares India is a Manufacturer, Trader and Service Provider of Water Treatment Plants, Reverse Osmosis Plants, Water Softeners and much more. Also work in the water park, resort & amusement ride park development.